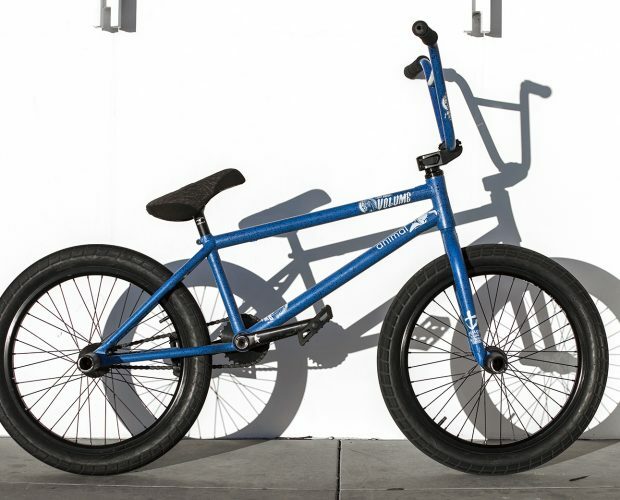 Since RIDEbmx just put up a new Know Your Roll with DeMarcus Paul’s signature War Horse line of parts and new Thunder Blue color, we figured it would be fitting to put up his new bike check to go along with it all. 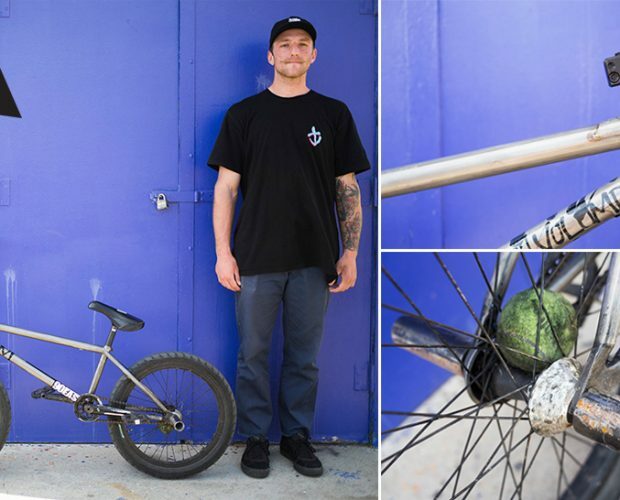 Check out all the photos, what parts he runs below and what’s he’s been up to. 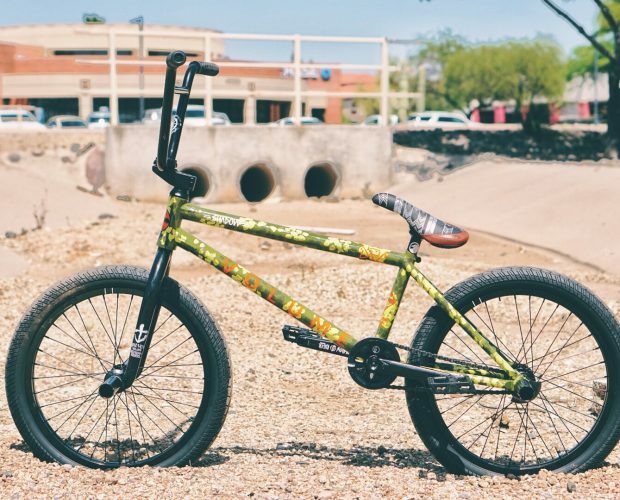 Our freecoaster mad man, Eric Bahlman just released some heavy fire in the VOLUME 2 video and was stoked to get at him while we were in AZ for a quick bike for his latest War Horse build. 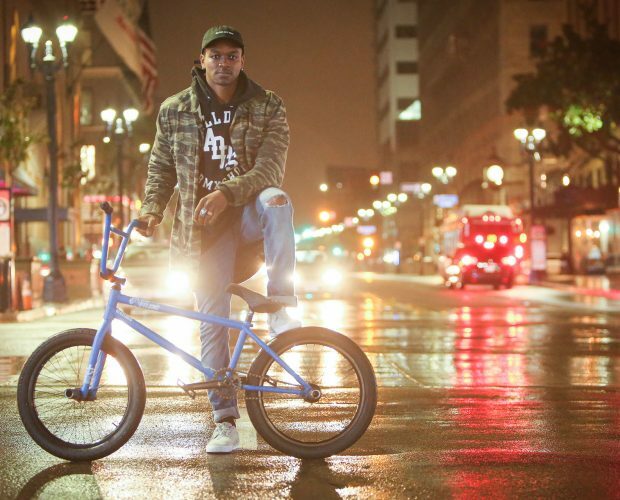 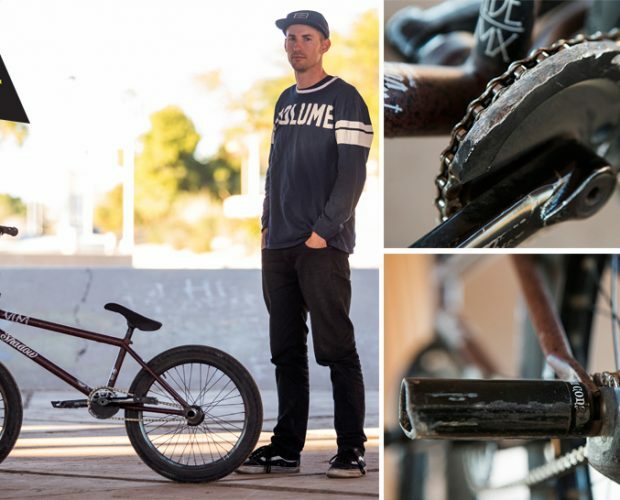 Check out what he rides and why below.